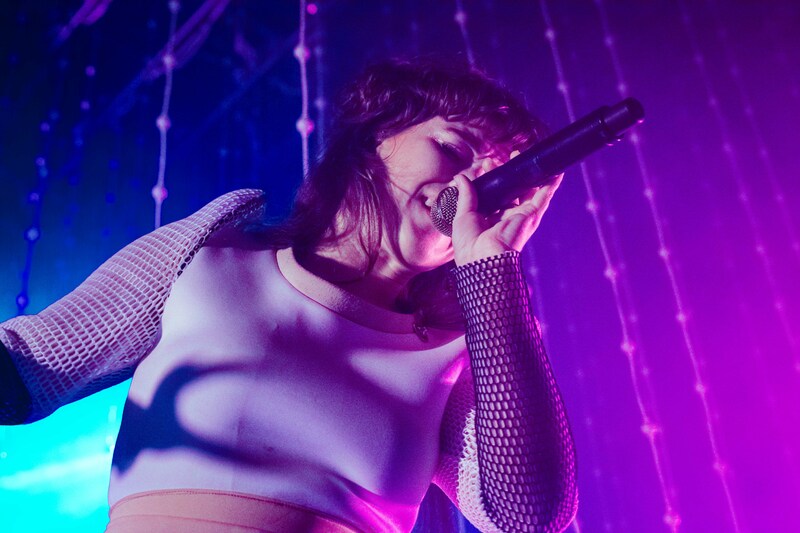 Canadian electronic sweethearts Purity Ring, are currently touring our shores for Splendour In The Grass, and they played an energetic and very pretty show here in Melbourne a couple of nights ago. The lighting instalments on the stage alone made the show but Megan James also owned the stage with her elegant style. Tags: 170 russell, canadian music, electronicmusic, purity ring, splendour, Splendour In The Grass, splendourinthegrass. Bookmark the permalink.